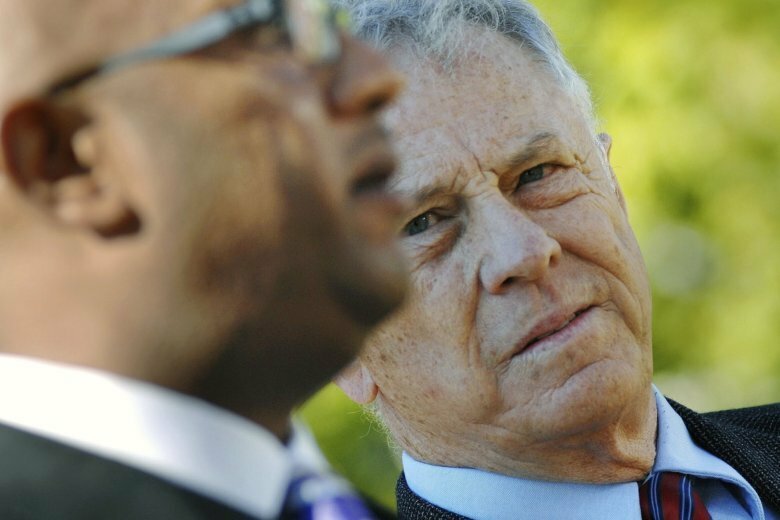 MONTGOMERY, Ala. (AP) — The Alabama-based Southern Poverty Law Center, a nationally known nonprofit that monitors hate organizations, said Thursday it had fired co-founder Morris Dees, who once won a lawsuit that bankrupted a leading Ku Klux Klan group. A statement by Richard Cohen, the president of the law center, said Dees’ employment had been terminated, but it did not give a specific reason. “As a civil rights organization, the SPLC is committed to ensuring that the conduct of our staff reflects the mission of the organization and the values we hope to instill in the world. When one of our own fails to meet those standards, no matter his or her role in the organization, we take it seriously and must take appropriate action,” it said. Dees’ biography appeared to have been removed from the organization’s website.